Regulatory deficit and weak enforcement of laws in a corrupt public healthcare system make patients vulnerable. Matters of multinational firms fleecing customers and getting away unscathed are nothing new — yet, the frequent occurrence of such events, despite an overarching presence of laws, state regulators and the media, is appalling. The recent Johnson and Johnson hip implant device case is symptomatic of the failure of regulatory mechanisms to counter corporate forgery, lack of administrative accountability, breach of business/medical ethics of big pharma, and a mix of the connivance of our desi physicians and the lack of consumer/patient awareness. This violation of patient rights must be a wake-up call to set up vigilance procedures to preclude any future business malpractices by pharmaceutical and medical device companies. 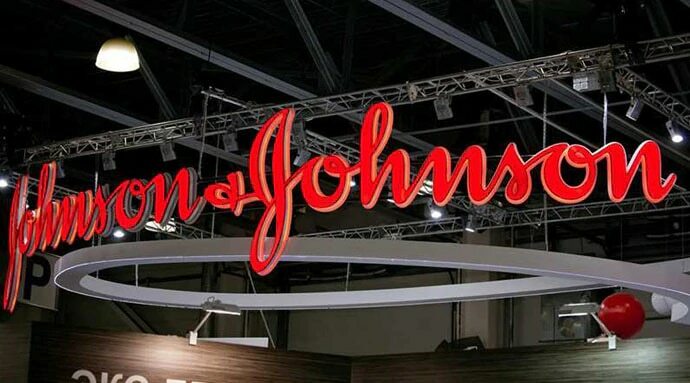 What is baffling to know is that despite its global product recall in August 2010, Johnson and Johnson (J&J) could continue importing and selling the faulty hip implant device in India for close to two years, till August 2012. The market regulator Central Drugs Standard Control Organisation (CDSCO) did not do much and took steps at a snail’s pace. A Ministry-appointed expert committee has noted that J&J’s Indian arm had reportedly suppressed important facts on the harmful after-effects of surgeries conducted on hundreds of patients, using defective hip replacement systems. Moreover, J&J neither compensated all the affected patients, nor even provide a complete list of approximately 4,700 patients (who had undergone the surgery between 2004 and 2010) to the said expert committee, which had recommended the compensation to all those affected. J&J also reportedly did not inform the CDSCO about the exact number of patients who used these devices, the adverse reports following such implant operations and the corrective surgeries subsequently conducted. 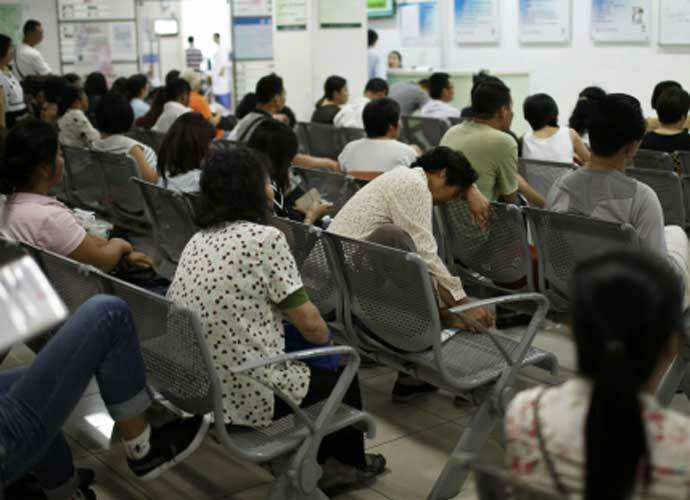 The expert committee report stated that the company was so inept and careless that more than 3,800 of the 4,700 patients could not be traced by its authorities. This is not only an example of another apparent corporate fraud, but a breach of medical ethics and corruption fostered in a context where accountability in any concerned government office is questionable. If we look at the demand side of things, hip replacement is now increasingly used by orthopaedic patients — one of the reasons for this is the wide publicity of the cure in the media. Physicians and hospitals have an undue incentive to prescribe joint replacement surgeries (much like caesarean section deliveries) more often than not, as richer patients who can afford it are more likely to opt for it than the poorer patients with a similar disease incidence. Indeed, research in foreign contexts has shown this to be true. This kind of ‘moral hazard’ situation (wherein the physician has full information on patient fitness whereas the patient is less informed) is usual in the healthcare industry everywhere. This is exactly where regulatory and accountability mechanisms assume an important role. If the systemic checks and balances fail, crimes and frauds occur. On the supply side, multinational companies have thronged the Indian medical device market ever since the economy was liberalised in the 1990s, and the country ratified to the Trade-related Intellectual Property Rights (TRIPS) agreement of the World Trade Organization in 2005. In fact, industry reports reveal the Indian medical device market is currently valued at USD 5.2 billion and is growing at 15.8% CAGR, as per reports. In recent years, government regulations for the sector have been liberalised to attract and encourage foreign companies and accordingly, the sector has witnessed robust foreign direct investment inflows. No prior approval from the government is required for foreign direct investment in the medical device manufacturing sector. With a view to increasing the ease of doing business, the government has made the regulatory licences issued for import, manufacture or sale of medical devices perpetual in nature. There is also minimal or no import duty on certain medical devices. However, imported products tot up around 80% of total sales of medical devices. The domestic companies are largely manufacturing low-end products. There is actually something about ‘big pharma’. Big pharma knows India’s demand for pharma and medical device is gigantic and growing, thanks to its sheer population size, a growing economy with higher disposable income, increases in public healthcare spending, health insurance take-up, developing medical infrastructure and rising medical tourism. They spend billions of dollars on promotional campaigns, that include bribing just about anyone in the system whose support is buy-able and worth buying, and take advantage of the absence of strict regulation as well as weak enforcement of laws of the healthcare/pharma/medical device sector. It is also noteworthy here that the stakeholders have been callous on the National Medical Device Policy 2015, which is still in limbo. A perceptibly disheartening fact is that the assiduous ways in which foreign big pharma or medical device companies conduct their business in the US or Europe are simply absent in India. For instance, J&J has already been fined multi-billion dollars as compensation to the American patients affected by its flawed hip implants in the last five years. In the past, big pharma behemoths like GlaxoSmithKline, Pfizer, and Merck have also paid huge reparations to settle their fraud cases in the US which has a strong anti-corruption mechanism. Another potential factor behind the thriving of corporate malpractices in the sector is that the infrastructure for assessment of medical technologies and their due diligence and quality control does not match the world’s best practices, as seen in developed countries. That physicians promote medicines and medical devices in exchange of monetary and other incentives is an open secret. It so happens largely due to the fact that the existing archaic laws in India do not permit medical device manufacturers and importers to promote their product directly to the customer as prescribed cures for certain illnesses. A mostly corrupt public healthcare system is complicit in emboldening the pharma/medical device companies, whose corporate interests are well-served by dishonest physicians with loose medical ethics. We know the J&J case will not be the last such instance in India. So long as there is regulatory deficit and weak enforcement in a corrupt public healthcare system, nefarious businesses will only thrive and patients will suffer. Assistant Professor, IIM Amritsar. Views expressed here are personal.